I received the table today! I was amazed how quickly it came. I am beyond thrilled! I will buy from you again! Impressive service & quality product, shipping of glass expertly done. Happy with this purchase. As stated. The item was packed with EXTRA care!!!! Beautiful table. Well packed. Fast shipping. LOVE LOVE LOVE my table!!! Fast delivery and table more beautiful then pics!! 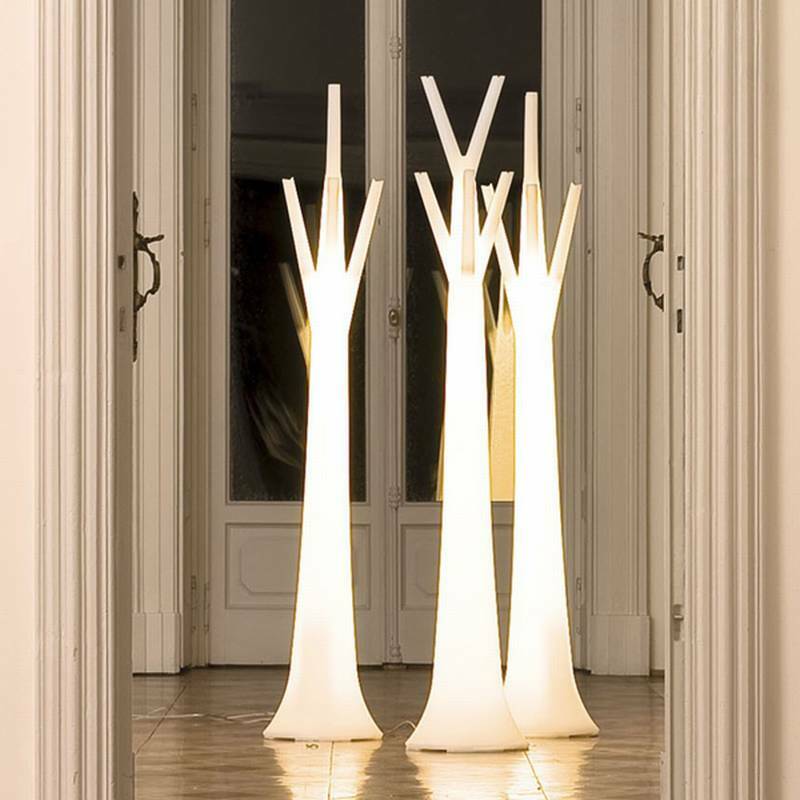 Description A unique tree-shaped light combined with a clothes hanger. Made from batch-dyed polyethylene. Uses a fluorescent bulb.